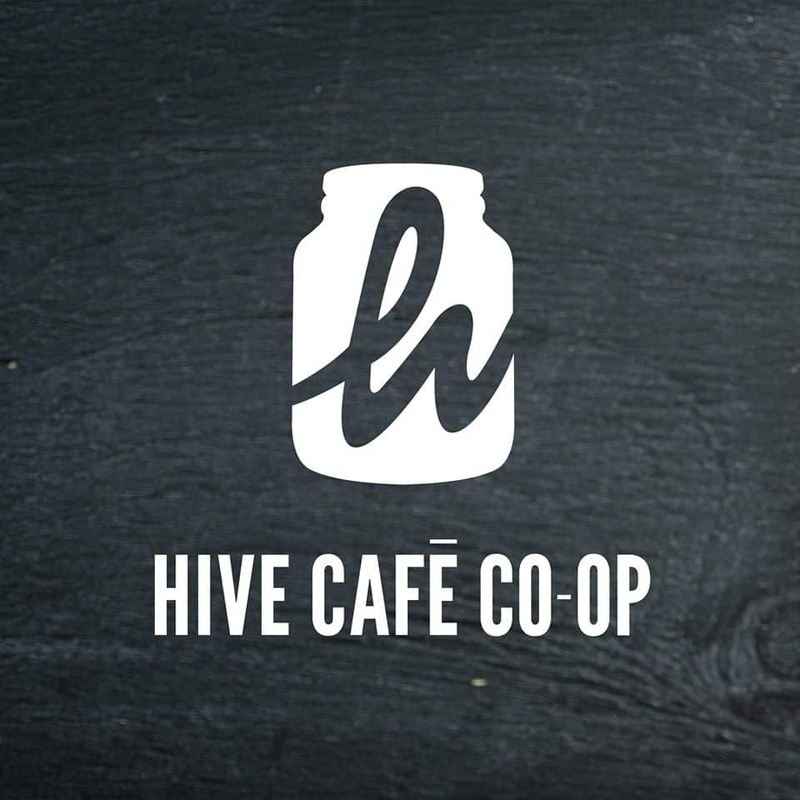 The Hive Cafe Solidarity Cooperative is known around Concordia for its great food and coffee at accessible prices, which is a major aspect of our Mission. This past academic year the Hive has been undergoing significant organizational — and physical — restructuring to better achieve this mandate. We intend to continue improving food service and options to the Concordia community by focusing on securing kitchen space to expand our in-house food production capacity. These actions are contingent on paying skilled worker-members for their continued commitment to the initial development of in-house food production.